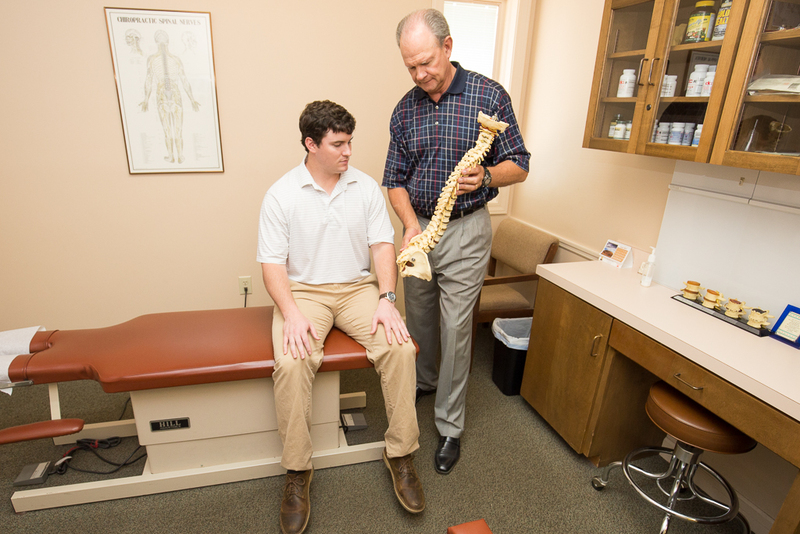 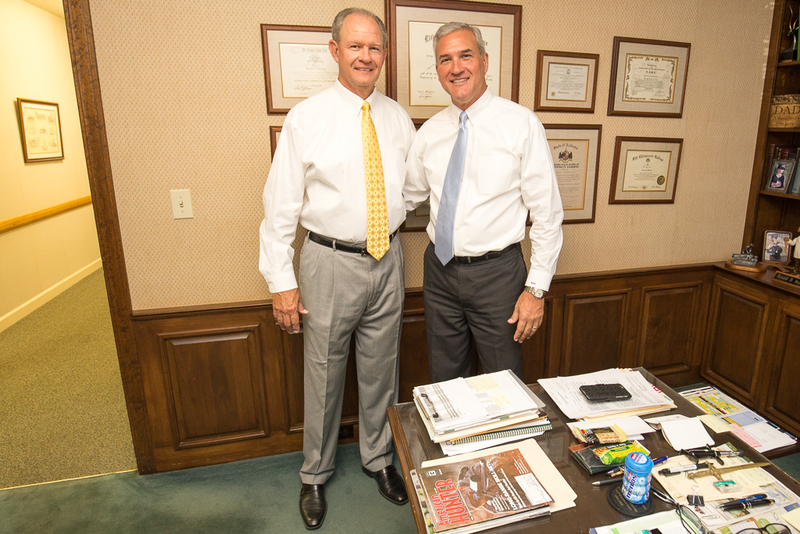 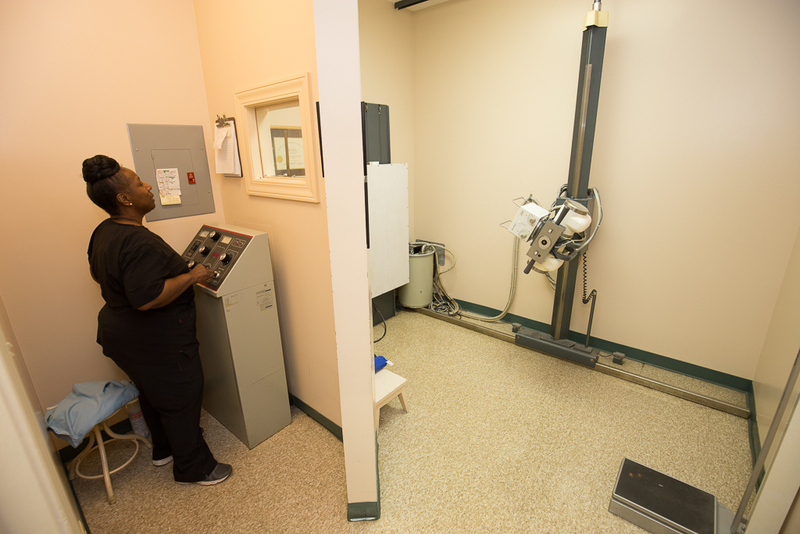 Since 1981, Herring Spine and Rehab has been the choice for quality chiropractic services in East Alabama. 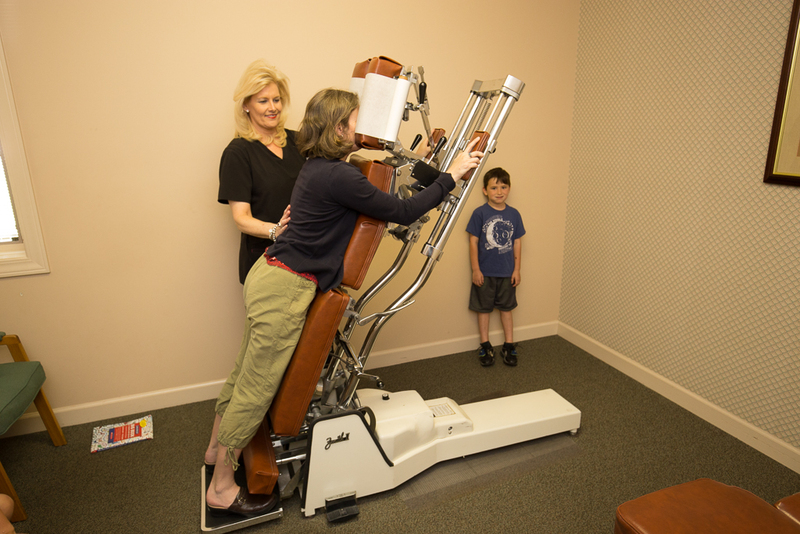 The two doctors have a combined 69 years of experience. 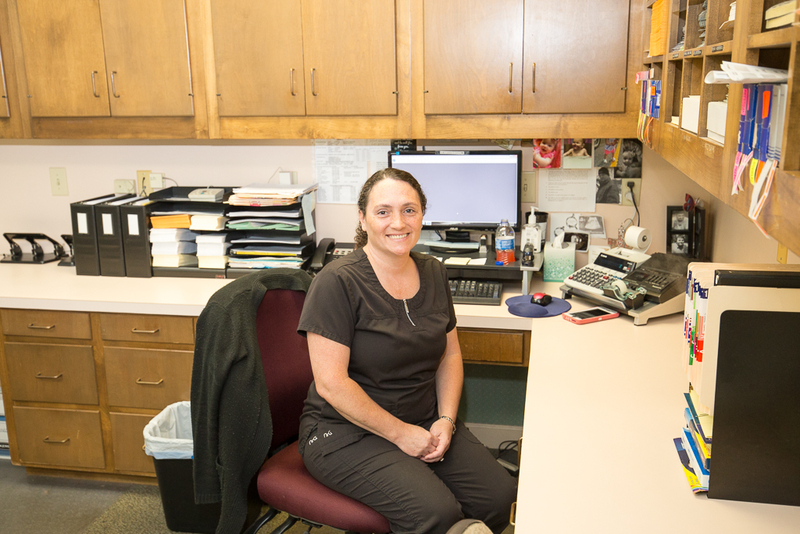 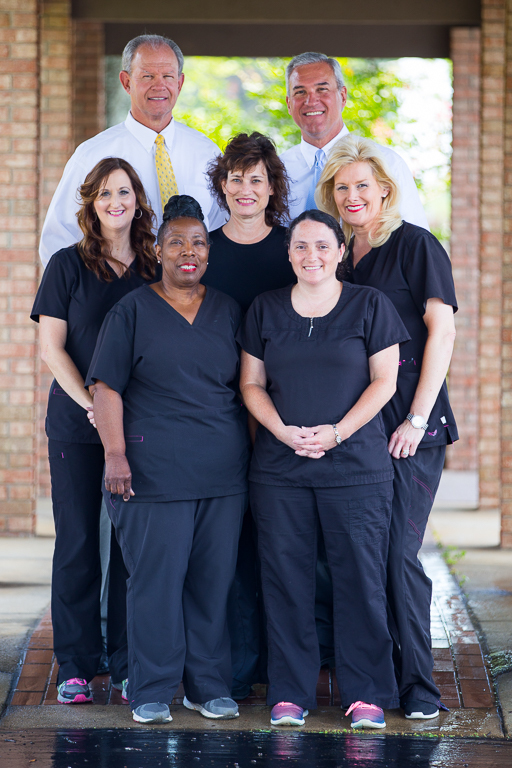 The five full time staff members have worked for Herring Spine and Rehab for over 86 years combined. 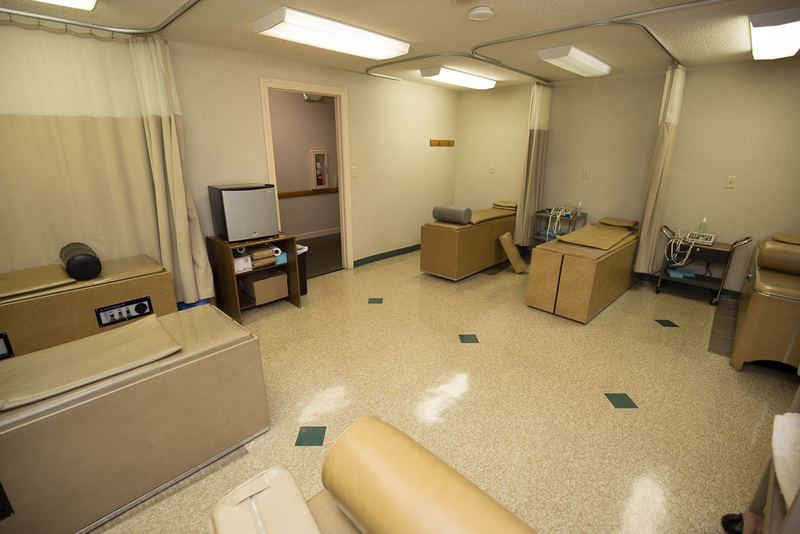 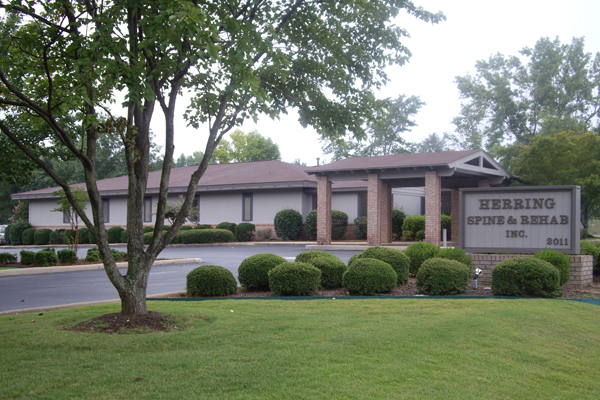 Built in 1988, Herring Spine & Rehab is a full service chiropractic facility with over 5200 square feet. 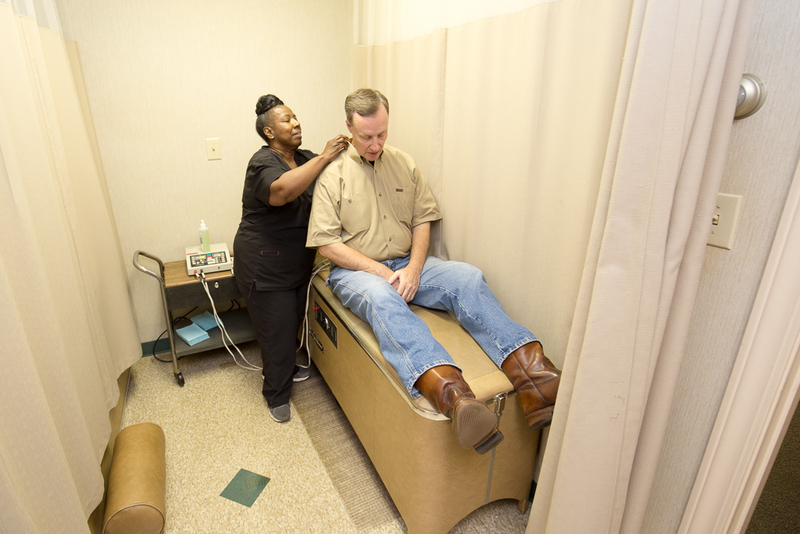 We are located between East Alabama Medical Center and Tiger Town.